← Hawkinsville…. By the Numbers…. A class-action lawsuit filed recently by the Georgia Motor Trucking Association and several trucking companies challenges House Bill 170, Georgia’s recent transportation funding legislation. The truckers contend sales taxes imposed by local governments (a.k.a., the City of Hawkinsville and every other city) on motor fuel can only be expended for “providing and maintaining an adequate system of public roads and bridges” and “road and construction maintenance.” The lawsuit cites a provision of the Georgia Constitution that limits the expenditure of state sales taxes on motor fuels to those purposes. The suit seeks to have local sales taxes collected on motor fuel sales placed in an escrow account pending resolution of the lawsuit, jeopardizing over $500 million in local sales taxes used to fund essential city, county and school needs. Cities in Georgia have a lobbying group, The Georgia Municipal Association (GMA) and GMA believes the proposed diversion of local sales tax receipts is unlikely. 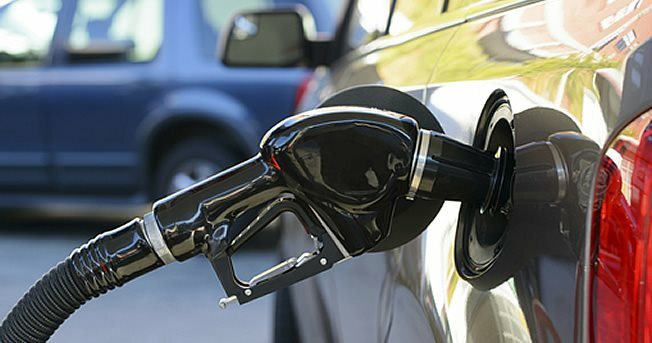 However, Hawkinsville and other Cities should be aware of the possibility that the proceeds of taxes on the sale of motor fuels could be withheld. This would be very harmful to our city. in some instances may be contractually dedicated to fund local projects. Tom Gehl, GMA’s Director of Governmental Relations, notes that the truckers made a similar argument during the debate on HB 170 during the 2015 legislative session, which lawmakers rejected. It is my hope that the courts will throw out this lawsuit because it has no standing. LOCAL vs. STATE. I am a serial entrepreneur. My interests include website building, monetization of websites, and local politics. Posted on October 23, 2015, in Hawkinsville Posts and tagged City, gas, Hawkinsville, Taxes. Bookmark the permalink. Leave a comment. My First Book is NOW AVAILABLE! Shellyisms! Ask me any question – even anonymously Formspring is an interesting site. It allows you to ask your friends or even strangers any question – anonymously. Check it out. Just the FACTS ma'am... just the facts! The sun is shining bright on Hawkinsville!